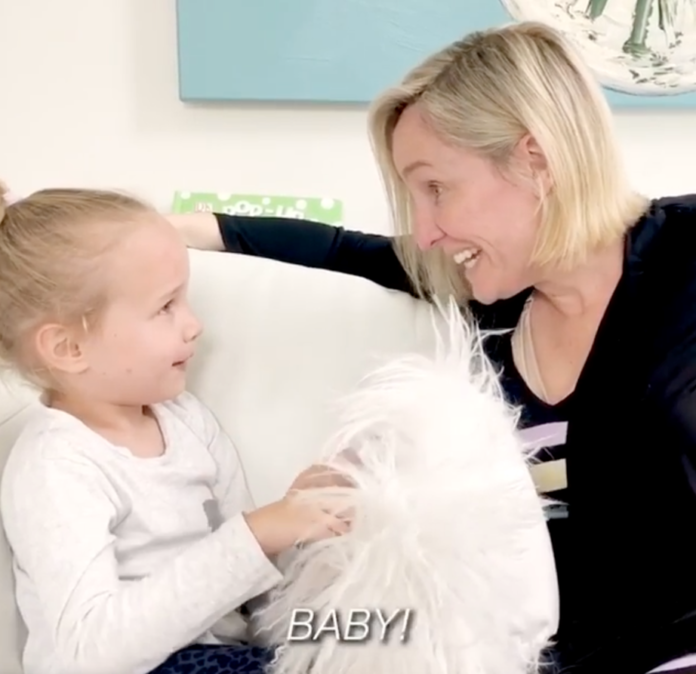 Fifi Box Reveals She’s Pregnant Via IVF In A Heartwarming Video With Daughter Trixie! Radio host Fifi Box revealed she’s expecting her second child in a heartwarming video on Instagram featuring daughter Beatrix ‘Trixie’ Belle whom she shares with ex-partner Grant Kenny. 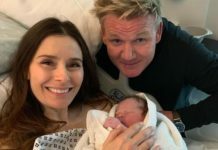 Box explained to her fans that she’s expecting a baby via IVF and an anonymous donor saying she’s filled with ‘pure joy’ over the ‘miracle’. “A few years ago I made an appointment to see an IVF specialist, the amazing Dr Sameer Jatkar at Monash IVF, and I began an IVF journey to extend our little family. 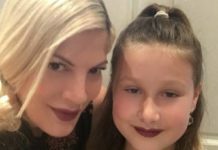 After a series of egg retrievals and freezing, last year I started the process to become pregnant via an anonymous donor,” she began. “I am still pinching myself that I have been this blessed and that this little miracle is growing within me, a much wanted and longed for sibling for a very excited big sister! 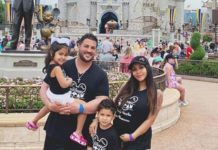 I know the value of this miracle because I have seen first hand the heartbreak, tears and sacrifices so many women and couples suffer on their IVF journeys and my heart goes out to those who are facing that pain and struggle,” the Fox FM host continued. The radio star made sure to acknowledge just how lucky she is to be pregnant through In Vitro Fertilisation. Congratulations Fifi Box! 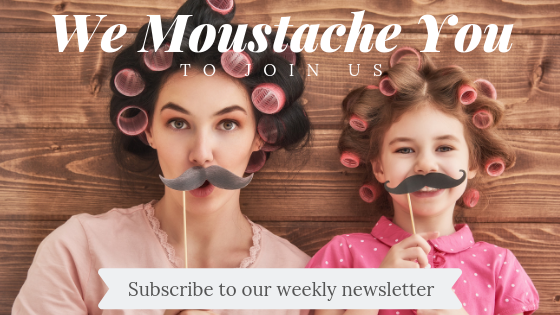 We’re over the moon with your happy news! Next articleThis Zoo Will Name a Cockroach After Your Ex, Then Feed It to a Meerkat on Valentine’s Day!